If you haven't been feelin' Monday, maybe today's music news will cheer you up. 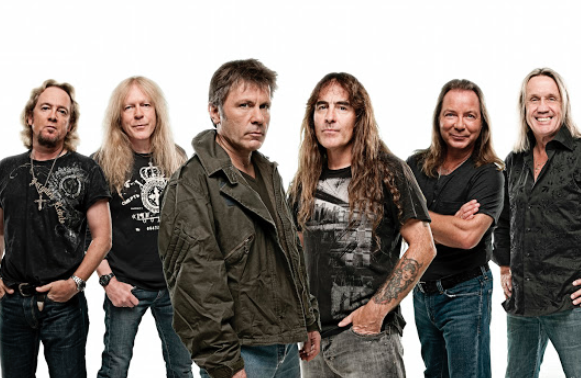 Rock icons Iron Maiden recently had their new album debut at second spot recently and now they've announce a massive tour that will see them embark on their very own Boeing 747-400 jumbo jet carrying the band, crew, plus stage and equipment - the jet will be piloted by vocalist Bruce Dickinson. This will the band's first tour since 2011 and their new tour will see them hit five arenas around the country in May next year. Tickets will go on sale to the general public at 12noon (local time) on Thursday 24th September via Ticketek. For members of the Iron Maiden Fan Club, there will be an exclusive pre-sale details of which can be found on www.ironmaiden.com. Fan Club members will also be eligible in the draw to be ’First To The Barrier’. 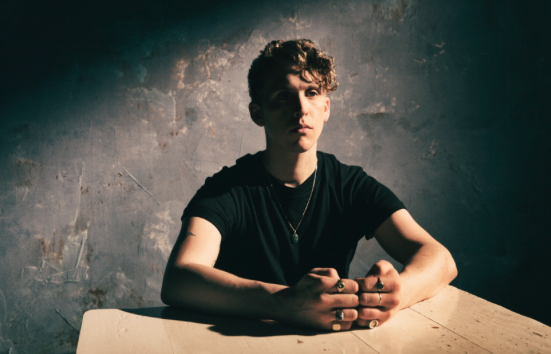 RHODES will be hitting the road with Hozier to play a series of dates across the country, including sold out shows in both Melbourne and Sydney. Before he arrives in Australia, he's set to release his highly anticipated debut album WISHES, out on Friday 18th September via Sony Music. The album will feature his hit new track 'You & I' and current single 'Close Your Eyes'. 'Closes Your Eyes' is a song about vulnerability and trepidation, which debuted on Radio 1 in the UK as Annie Mac’s Hottest Record. He has previously supported the likes of Ben Howard, London Grammar, George Ezra, and Sam Smith. 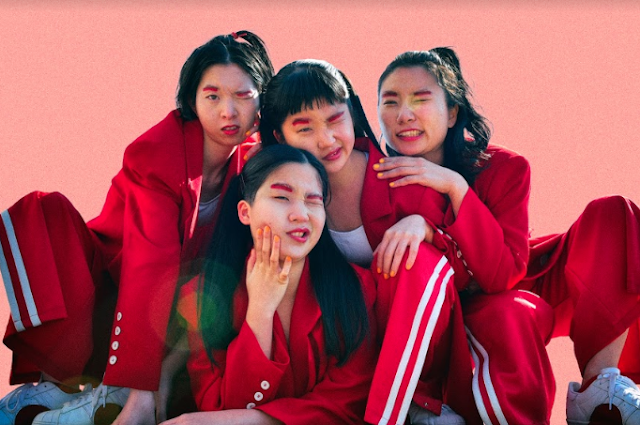 After dominating BIGSOUND last week, Sydney five-piece Big White have been chosen by Small World Festival and VISIONS to play the opening slot at this years Small World Festival on Saturday 19th September. 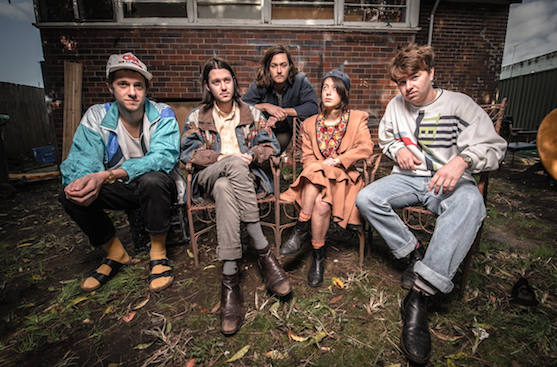 Big White's sounds can be described as a mix of British New Wave and Australian jangle pop.After signing to Burger Records in 2014, the band made their US debut earlier in 2015 at SXSW in Austin, Texas, before touring throughout southwest America; whilst the clip for single ‘You Know I Love You’ was premiered by UK music tastemaker Clash. Ainslie Wills has released her brand new EP today, entitled Oh The Gold, today. Her previous album You Go Your Way, I 'll Go Mine, was nominated for Australia's most prestigious award, the Australian Music Prize, as well as the Melbourne Music Prize. To celebrate the release of the EP, Ainslie and her five-piece band will play east coast shows next month.